To promote the spiritual activities, meditation, bhajans, discourses, retreats etc. are conducted in the Mission premises on regular basis. 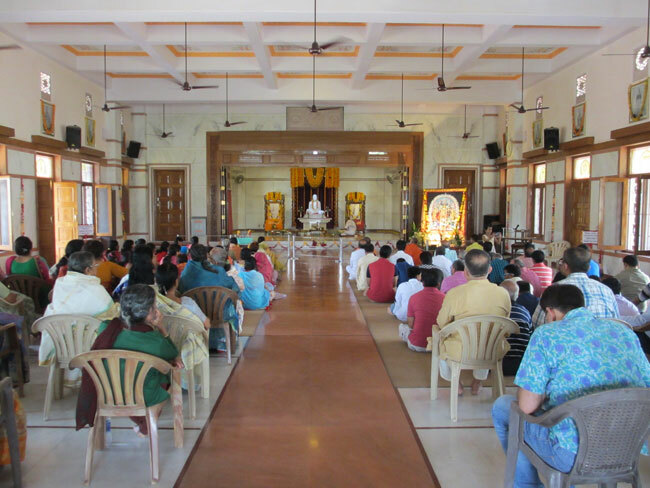 Celebrations of Guru Purnima, Ram Navmi, Janmashtami, Durgashtami, Kali Puja and birthdays of Sri Ramakrishna, Sri Sarada Devi, Swami Vivekananda and others are observed in prayer hall. 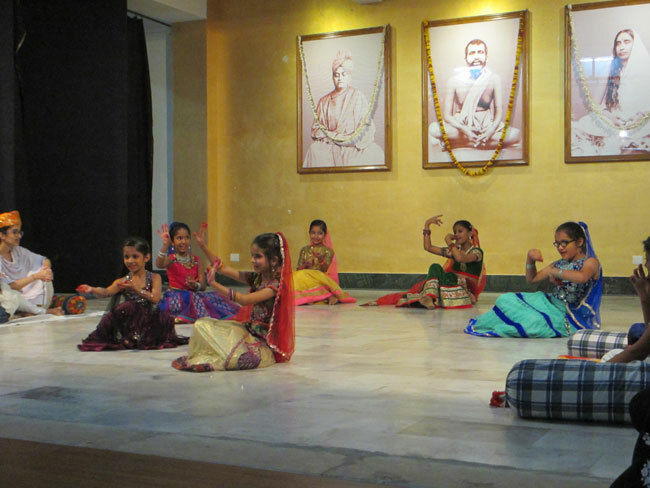 BALAVRINDA : To impart our invaluable culture to the present day children Bala Vrinda is recently started. It is meant for school children above 8 years. Vedic chanting, Bhajans and moral stories are taught to the children. English is also taught here. It is conducted on Sundays in the morning. The Ramakrishna Mission, Jaipur is actively involved in spreading the ideology of the Ramakrishna-Vivekananda movement. As a part of it, various private ashrams/groups are being coordinated. The Bhav Prachar Parishad Meetings are being held at regular intervals at various districts of Rajasthan to spread the ideology of Holy Trio.